Introducing the Saatva Solaire mattress. With six luxurious layers of comfort and 50 firmness options you can adjust at the touch of a button, you never have to compromise on comfort again. Individual controls let you set the firmness level that’s right for you, using mm/Hg, the most precise scientific standard of pressure. Air chamber adjusts firmness incrementally, hidden pump operates quietly, and moisture barrier protects mattress components. Solaire is handcrafted with Saatva’s signature luxury materials, including organic cotton, Talalay latex, and gel-infused memory foam. Solaire redefines luxury with six performance layers, precisely engineered for maximum comfort and support. See what better sleep looks like. Finding a firmness level that two of you agree on: the ultimate challenge. With 50 individual settings on each side, Solaire gives you the power to choose the firmness that’s right for you. Compromise on dinner, not on comfort. Solaire delivers a precisely engineered sleep experience and industry-leading customer service, without the inflated price tag of other retailers or the hassle of shopping in stores. See how we compare. The more firmness settings you have to choose from, the more chances you have to find your ideal comfort level. Firmness measured by the scientific standard of pressure, millimeters of mercury (mm/Hg), is the most precise way of adjusting comfort. Solaire’s 5-zone Talalay latex layer offers uplifting support precisely where you need it the most: in the all-important lumbar region. Body-hugging memory foam and a cushioned pillow top add pressure-relieving comfort. 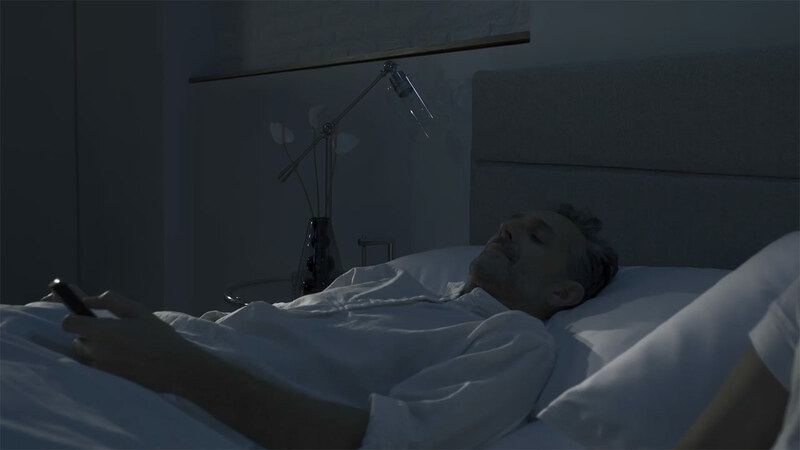 In a survey of over 62,000 Consumer Reports subscribers, people with arthritis, back pain, or neck pain reported they are most satisfied sleeping on an adjustable air mattress. Moisture barrier protects the precision components, ensuring a long life for the mattress and a healthier sleep environment. Air chambers’ multi-directional box baffle design maintains fill from edge to edge and top to bottom to evenly support you. Hidden in-rail inflator gives your mattress a sleek, luxurious look. You never have to worry about hiding pumps or hoses. The Solaire Upper-Flex model ushers in a new era of customization in a mattress. With 50 firmness settings plus adjustable head positions on both sides of the bed, you never have to compromise on comfort again. From the organic cotton cover to the eco-friendly latex and memory foam layers, we’re committed to giving you a mattress that’s better for the environment—and your health. 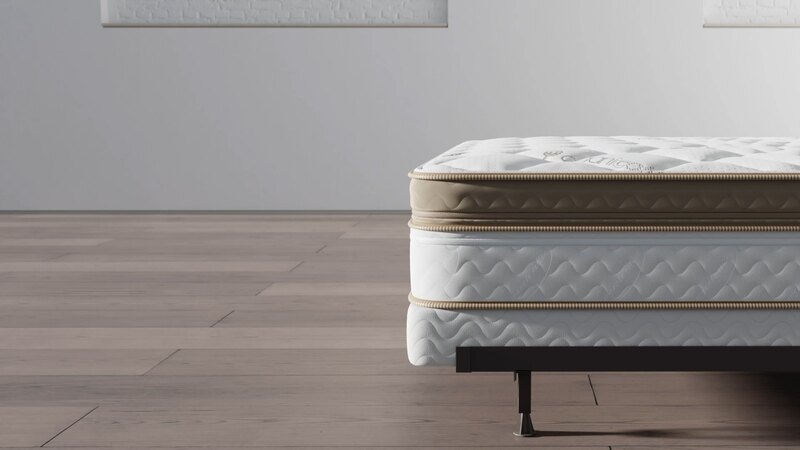 Learn more about how this unique mattress category works and get expert tips for choosing the right mattress. We never pressure you to make up your mind quickly. We give you 120 nights to try Solaire at home.